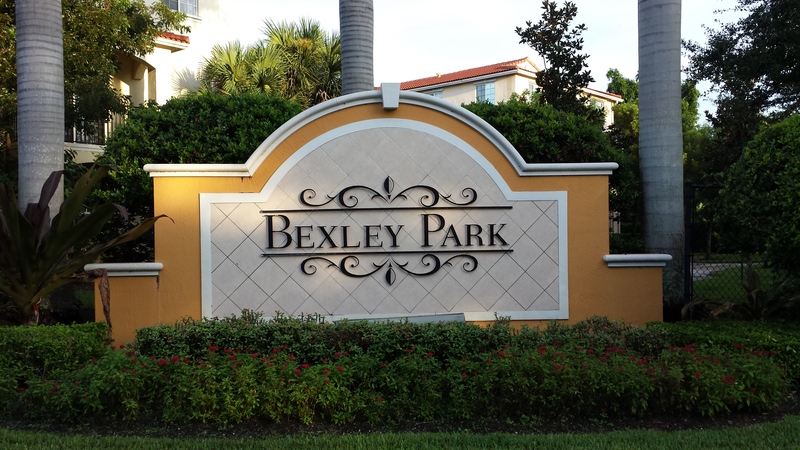 Looking to buy in the Delray Beach area? Looking to sell? What are the hottest growing areas in Palm Beach County and the Delray Beach area? If it's Delray Beach investment property you're after, which areas are the most promising for rentals and flips? What are the benefits and pitfalls of buying Delray Beach pre-construction? What urban development projects might affect the value of Delray Beach real estate? 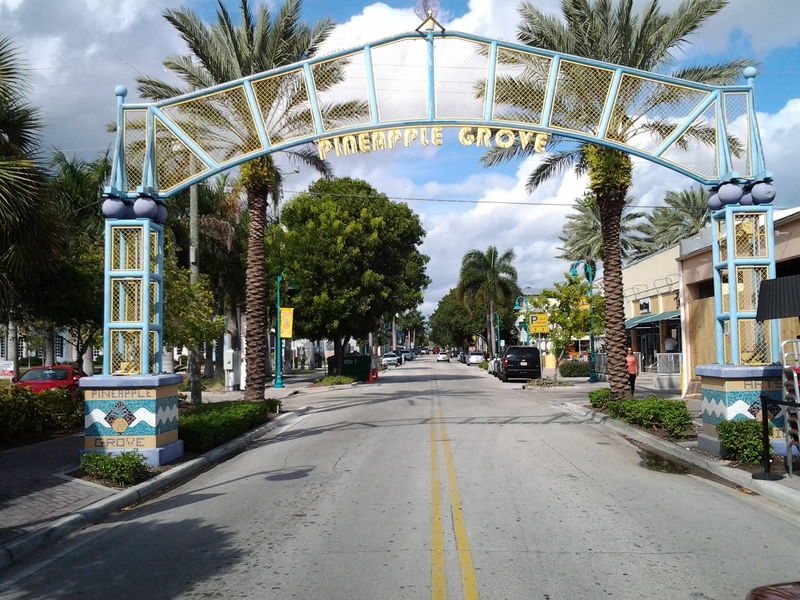 Which areas of Delray Beach are ripe with affordable gems? 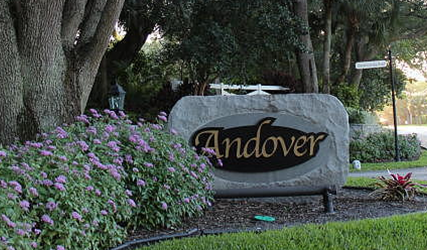 You've come to the right place to find your dream home in Delray Beach, or in the popular surrounding areas of Palm Beach County. Whether you're looking for an estate, an executive home, a luxury condo, a retirement villa, a historic home, a downtown loft, or anything else in the greater Delray Beach area — I can help you! Delray Beach Tennis Center The Delray Beach Tennis Center is a full-service public tennis facility with 14 clay courts, 7 hard courts, and an 8,200 seat stadium located in the heart of Delray Beach, FL just to the west of the world famous downtown area on Atlantic Avenue. The Delray Beach Tennis Center features an upstairs pavilion and conference room, pro shop with locker rooms, racquet stringing and merchandise. The club offers a wide variety of adult and junior programs, leagues, clinics and camps. In addition, the Delray Beach Tennis Center has a second location, the Delray Swim & Tennis Club, located on Jaeger Drive. The Delray Swim & Tennis Club features 24 clay courts and a new clubhouse that opened in the summer of 2006, that has a pro shop with merchandise and locker rooms. Downtown Delray Beach Explore the crystal clear Atlantic Ocean or visit unique galleries and boutiques on Atlantic Avenue by day; enjoy a night of dining and entertainment at any of Delray Beach’s award winning cafés or restaurants. When you stay in “Florida’s Village by the Sea,” at one of the grand hotels or a quaint seaside inn, you will instantly feel the warm and friendly atmosphere that makes downtown Delray Beach such a joy to visit. Come “downtown” and meet the beautiful people, shopkeepers and the entire community known as a Sociable City and recently awarded "Best of the Road - Most Fun Small Town in America" by Rand McNally & USA Today. Sandoway House Nature Center The Sandoway House Nature Center is located in a historic 1936 beachfront home in Delray Beach, Florida. The house is on the National Register of Historic Places and preserved as a unique Nature Center now home to native plants, live animals, and a world class shell collection. The Center offers a glimpse into South Florida's fragile marine and freshwater environments through educational exhibits and programs. Educational programs are offered to the public at Sandoway House including: Shark Feedings, Guided Historic Tours, Nature Walks, Astronomy Nights and special events such as Earth Day. We host guest speakers on environmental topics and teach exciting nature programs to all ages! Admission is $4 per-person everyone three years of age and above; Palm Beach Zoo members are free. Palm Beach Zoo Enjoy 23 acres of tropical splendor with over 1,500 animals from North, Central, South America, Asia and Australia. Interactive fountain, carousel, waterfront Tropics Café, new Malayan Tigers. City of Delray Beach The official website of the city of Delray Beach. Education Complete directory of Delray Beach schools.